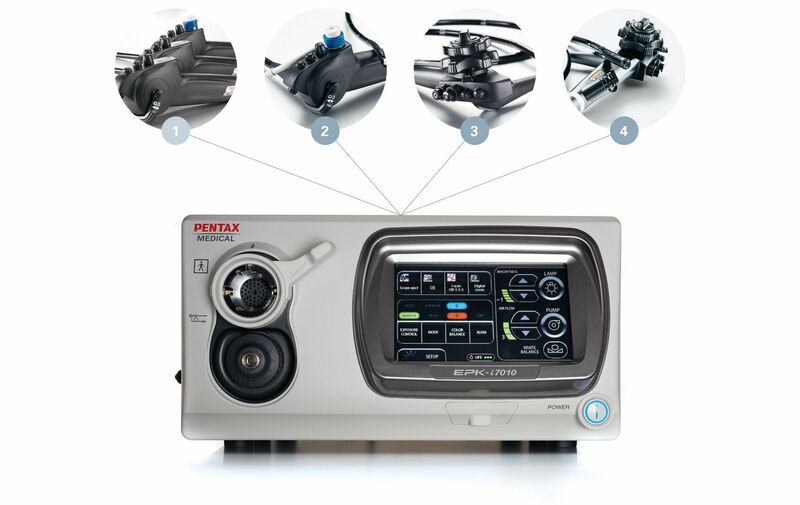 PENTAX Medical is proud to introduce the new OPTIVISTA plus, the next generation processor that enhances the OPTIVISTA’s already superb image quality and other capabilities. OPTIVISTA plus supports the best clinical outcome by providing sharper, brighter image quality thanks to i-scan and i-scan OE. It supports diagnosis and case documentation, and guides treatment and therapeutic decisions through easier image capture and sharper than ever frozen images. It is is an effective cross-segment investment due to its proven clinical characterization capabilities being expanded into pulmonology and ENT. 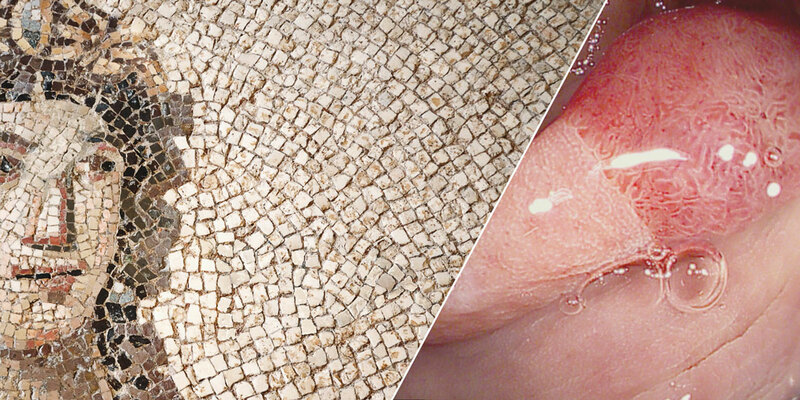 Sharp High-Definition image, combined with i-scan imaging and excellent illumination for a more detailed view of the mucosa and enhanced detection. 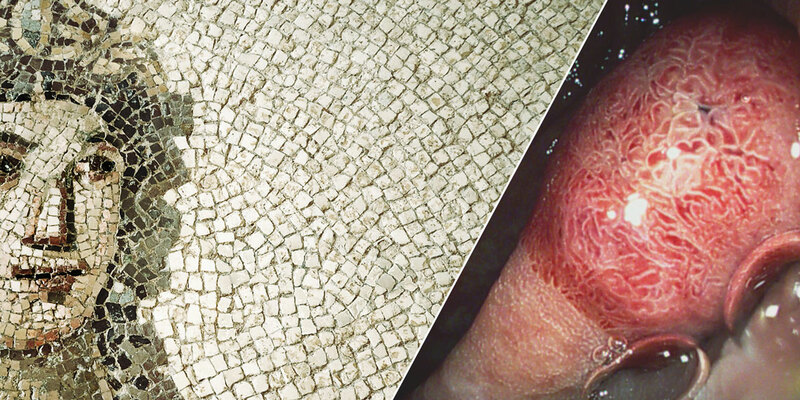 A unique combination of digital enhancement (i-scan) and optical enhancement (i-scan OE) provides extra information for a more accurate in vivo diagnosis through improved vessel and mucosal pattern characterization. 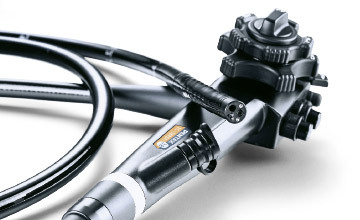 The TwinMode is perfectly designed to demonstrate the appropriate interpretation of image enhancement endoscopy by providing simultaneous comparison of side by side endoscopic images. The integrated audio and HD+ video recorder enables to collect and share the latest scientific findings from the endoscopy room with fellows and peers. i-scan is an established digital enhancement technology supporting detection, characterization and demarcation. In addition to the established i-scan modes, the OPTIVISTA now features i-scan OE (Optical Enhancement), creating a very unique platform where both digital and optical enhancements are available. This unique combination provides extra information for a more accurate in vivo diagnosis through improved vessel and mucosal pattern characterization. 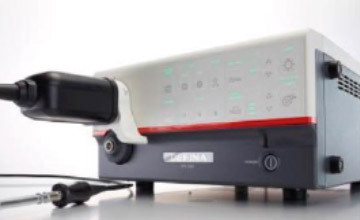 PENTAX Medical has recently developed the i-scan OE (Optical Enhancement), an optical filter that produces bandwidth-limiting light. 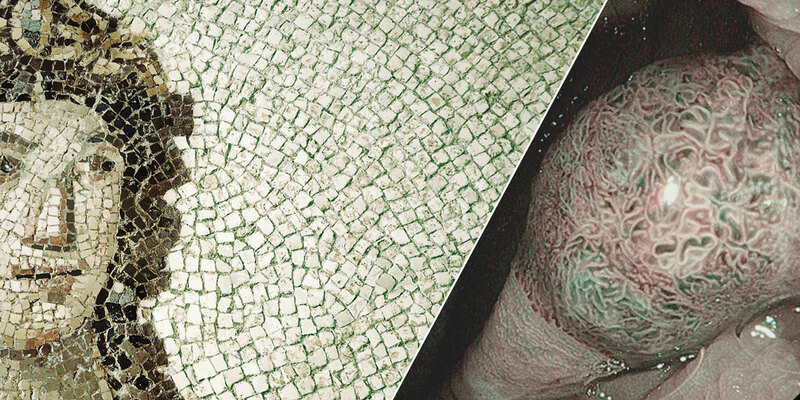 When combined with image enhancement processing technology, it clearly displays the surface structures of blood vessels, glandular ducts and mucosal membranes in higher contrasts than white light. 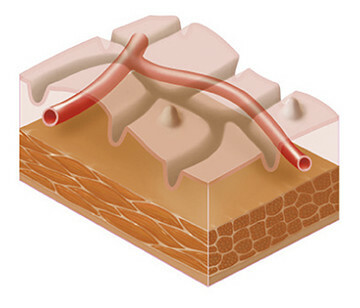 i-scan OE displays the surface structures of the blood vessels, glandular ducts and mucosal membranes in a tone and supporting vessel’s characterization. 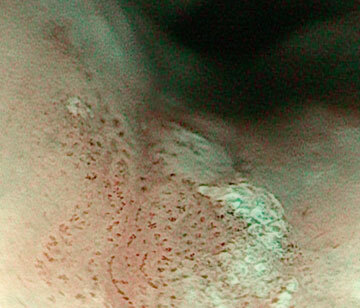 By enhancing the mucosal structure in a natural color tone, SE (Surface Enhancement) supports detection, especially of flat lesions by highlighting abnormalities. 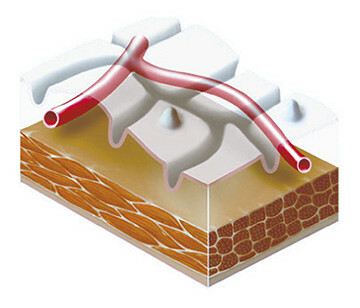 TE (Tone Enhancement) enhances the changes of vascular and mucosal structure with a color tone change, supporting pattern characterization. i-scan OE displays the surface structures of the blood vessels, glandular ducts and mucosal membranes in a color tone and supporting vessel’s characterization. The video recording function enables capture of HD+ video files through a USB storage device, for fast and easy sharing of findings with peers. Audio recording for video is captured through external microphone. 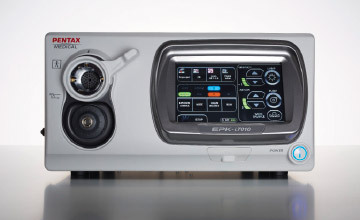 Contributes to cost savings in the endoscopy room by avoiding unnecessary external HD recording devices. For best image collection, the OPTIVISTA also incorporates freeze scan technology which automatically selects the sharpest picture. TwinMode is useful in teaching the appropriate interpretation of image enhanced endoscopy, providing simultaneous comparison of side by side endoscopic images. Among experts, TwinMode is respected appreciated as an educational tool for non-experts in “building the bridge” between HD+ white light images and the different i-scan modes and findings. The simultaneous comparison of enhanced clinical images is useful in teaching the appropriate characterization of lesions. The new VNL-J10 series will provide support to both diagnostic as well as therapeutic procedures. The VNL product range can be used in a wide variety of applications in ENT such as FEES examinations and functional video stroboscopy examinations. 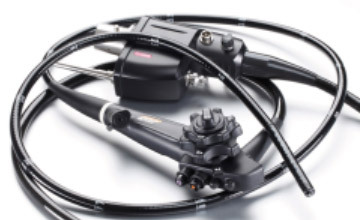 The Video Bronchoscope EB-J10 product range offers sharp and clear High-Definition image quality, with unmatched ergonomic design and flexibility to ease operation in daily use. 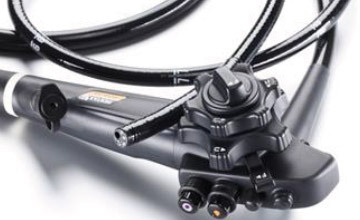 Slim caliber, bigger working channel and Close Focus, all combined in an i10 HD+ endoscope, the high performance endoscopes series, for the day-to-day advanced endoscopy practice. With the 90i endoscope series, you can experience HD+ images combined with exceptional illumination, during routine examinations. A complete diagnostic tool, bringing together the best of digital and optical enhancement for complimentary use in pattern and vessel visualization. 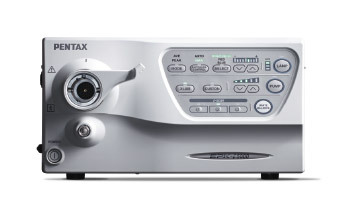 A High-Definition video processor offering standard functionality supported by state-of-the-art imaging technology. The video processor to enter the High-Definition and i-scan world with an excellent price performance efficiency. 90K endoscope series are the optimal choice for an exceptional high resolution image combined with outstanding illumination.